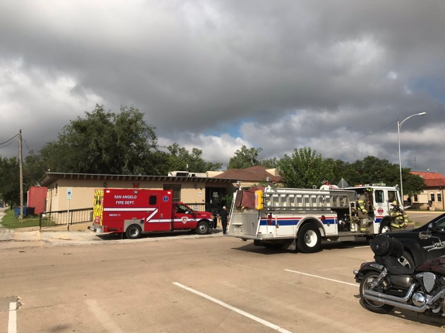 SAN ANGELO, TX – About 25 people had to evacuate from the San Angelo City Hall after a toaster oven in the basement caught fire. Three fire crews were dispatched to the City after the incident was reported. Ultimately, the fire was put out by a portable fire extinguisher before the fire crews could arrive. There were no injuries as a result of the fire and the only damage was to the toaster and a scorch mark on the cement wall.